RESEARCH TRIANGLE PARK, N.C. — Today, Arnold Ventures announced the launch of a new grant-funded community dedicated to reducing unjust and unnecessary pretrial detention. As an Arnold Ventures grantee, RTI International will join the National Partnership for Pretrial Justice, a group of more than 30 research, technical assistance, policy and advocacy organizations that will work to advance pretrial justice nationally and in more than 35 states across the country. National Partnership members represent diverse stakeholders working to reform our pretrial justice system in broad and transformative ways, including organizations working on prosecutor, public defender, case processing and rural jail reform. Learnings from the project will be shared with other organizations seeking pretrial justice to more directly inform scholarship, practice and policy. For example, the Center for Effective Public Policy will provide training, technical assistance and implementation of the Public Safety Assessment (PSA) in eight jurisdictions over five years as part of the newly announced $39 million Advancing Pretrial project. RTI will use local data to improve the Public Safety Assessment (PSA) in those eight jurisdictions, conduct ongoing research about the influence of the PSA on local decisions, and determine the possibility of creating new risk assessments. RTI's Center for Courts and Corrections Research is committed to using objective, transparent and rigorous research to replace ineffective correctional practices with practices proven to work. 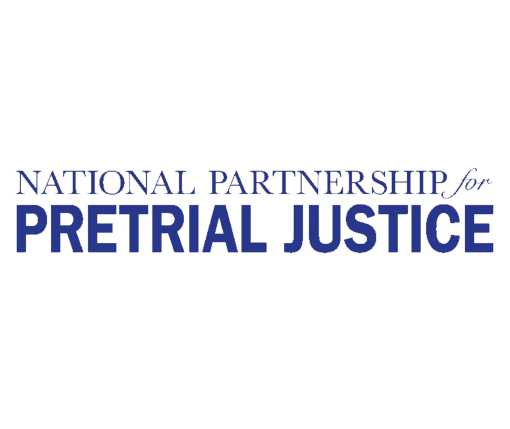 For a complete list of members and more details about the National Partnership, please visit www.pretrialpartnership.org.